The nutrients that you consume pre-workout can make a big difference on your exercise performance, recovery, and fat loss. 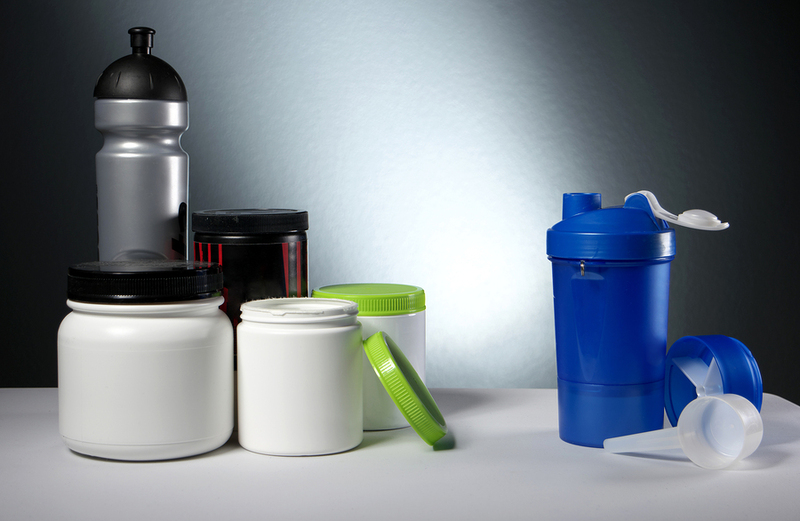 If you have plenty of time before hitting the gym you could opt for a pre-workout meal. However, many of us are pressed for time and therefore the easier option is a pre-workout drink. A pre-workout is a mix of ingredients aimed at maximizing your workout by increasing your energy, enhancing blood flow to your muscles, improving your cognitive function, and fueling muscle growth and repair. The problem is that not all pre-workout products on the market are created equal. In an earlier article, I wrote about five ingredients you want to avoid in a pre-workout drink. Now, I’m going to talk about three ingredients every pre-workout needs in order to be effective. As I’ve mentioned in previous posts, protein is a major component of our muscles and it’s vital for muscle/tissue repair and maintenance. Amino acids are the building blocks of proteins. Our body can make a large portion of amino acids necessary for building muscle proteins. However, there are nine amino acids, called essential amino acids (EAAs), that our body can’t produce. These amino acids need to come from foods or supplements. Many of the pre-workouts on the market don’t contain all nine of the EAAs. 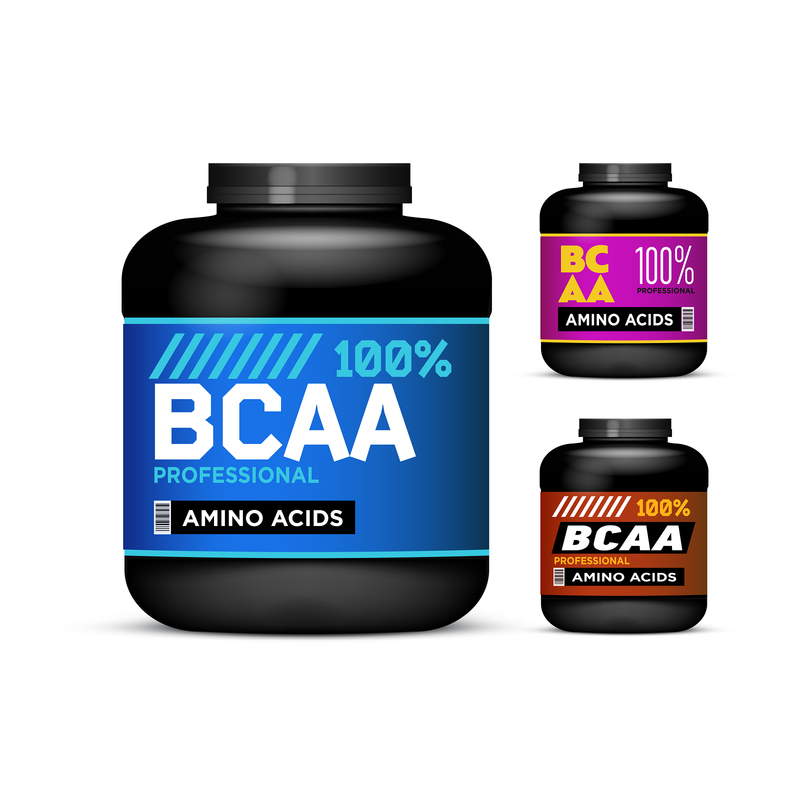 Instead, they only include the branched-chain amino acids (BCAAs). These three amino acids (leucine, isoleucine, and valine) make up about 1/3 of the amino acids in our muscles. 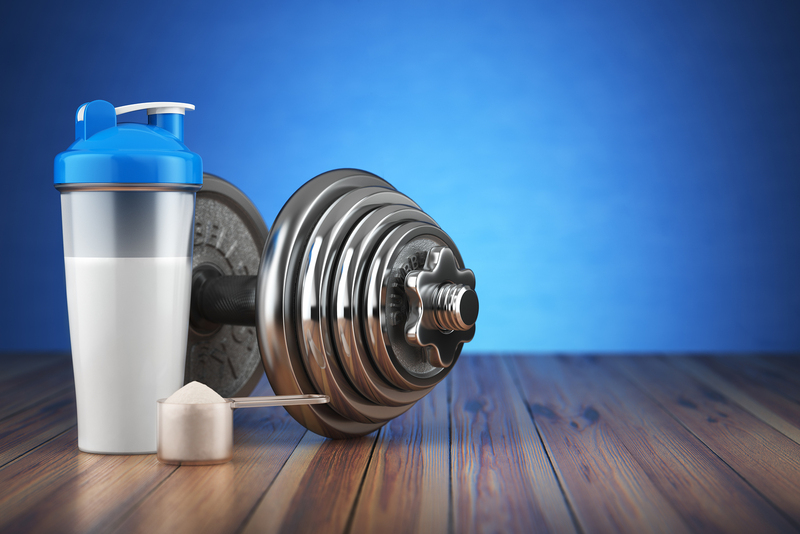 BCAAs, leucine in particular, are exceptionally effective at promoting muscle growth and retention as well as lessening delayed onset muscle soreness (DOMS). Now, you might be asking yourself why I’m recommending a pre-workout with all the EAAs as opposed to simply the BCAAs. The reason is simple. 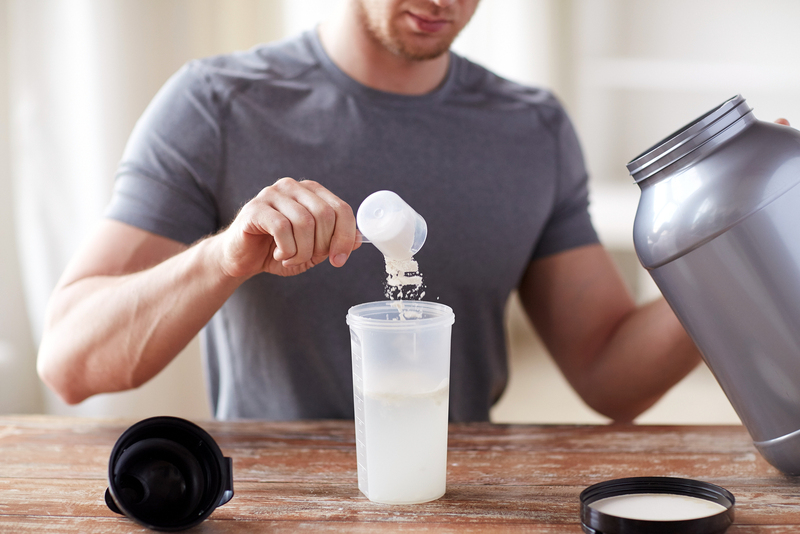 While BCAAs decrease muscle protein breakdown and increase muscle protein synthesis, the other EAAs also help with muscle repair, endurance, and perceived fatigue. For the general population, including all the EAAs ends up being more beneficial than simply ingesting BCAAs. 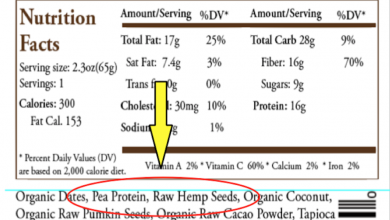 I recommend that you get at least 25-30% of your daily caloric intake from protein, especially if you’re trying to improve body composition and strength. 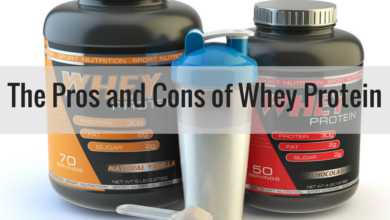 In my experience, however, most people aren’t going to be regimented enough to take both a BCAA supplement and eat enough real food to hit these protein goals. Nor are they going to be thrilled about taking both a BCAA before/during a workout followed by whey protein (which contains all the EAAs) after. Taking a pre-workout/intra-workout with all of the EAAs ensures that you reach your protein quota with minimal effort and stress. Complete Essentials by BSL Nutrition provides a hefty dose of the EAAs (8g) as well as 5g of BCAAs (in a 2:1:1 ratio of leucine: isoleucine: valine) to help further support an anabolic training and recovery environment. 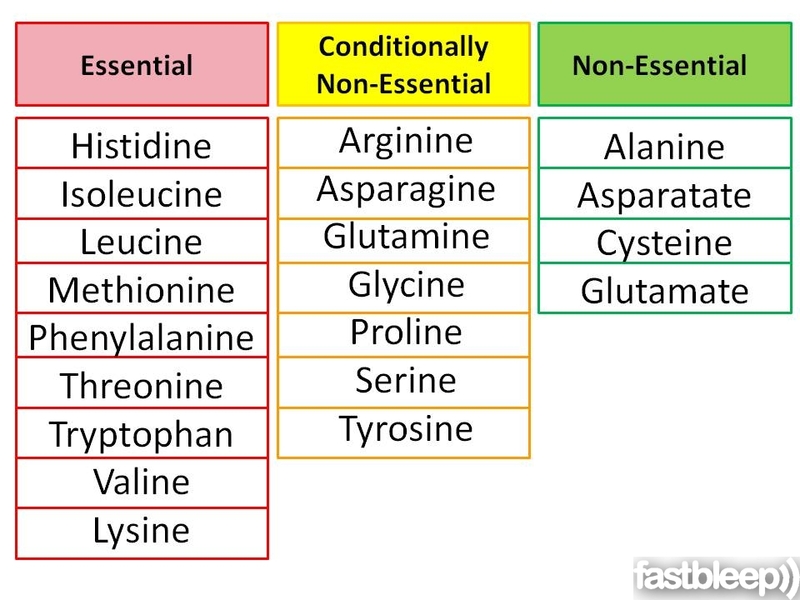 Additionally, Complete Essentials contains free-form amino acids, meaning that they can be immediately digested, absorbed, and assimilated into the bloodstream where they can be utilized immediately by working muscles. Citrulline does this by sucking up ammonia produced by working muscles during exercise before it can lead to fatigue. This reduction of lactic acid buildup means that you can work out harder and longer as well as experience less muscle soreness and enhanced recovery. Additionally, Citrulline improves blood flow to the muscles because it increases the amount of arginine in the blood, leading to more nitric oxide (NO) production. For weightlifters, better blood flow equals bigger pumps. Researchers also found that Citrulline Malate in conjunction with BCAAs can elevate protein synthesis by allowing more efficient utilization of the amino acids by the muscles during intense activity. For hard training and high mileage athletes, recovery becomes as important as training and nutrition. This is why we include Citrulline Malate in our Complete Essentials all-in-one pre- and intra-workout protein powder. The last must-have ingredient in a pre-workout is electrolytes. 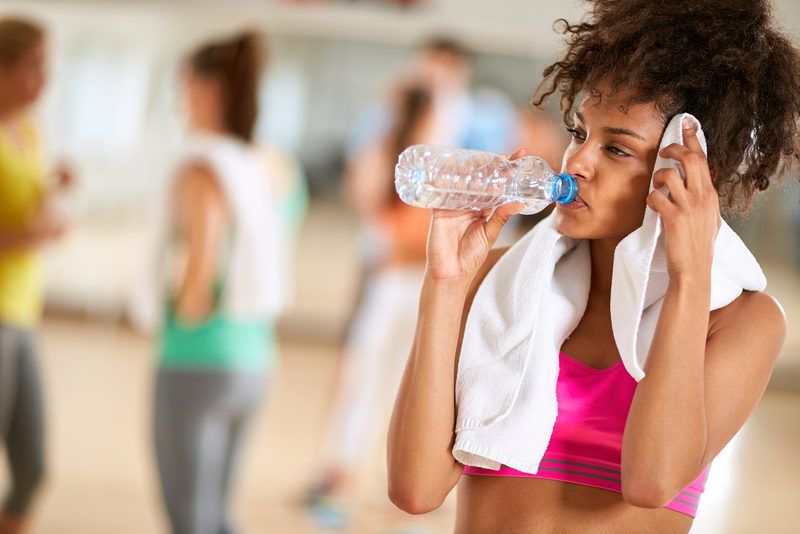 Most of us are familiar with electrolytes because of products like Gatorade. Gatorade was invented because of the need to refuel lost minerals (as well as sugars) from hard exercise and excessive sweat/fluid loss. 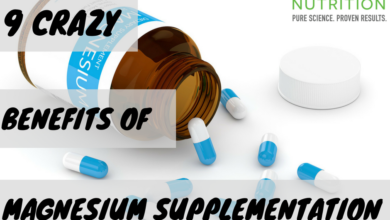 Potassium, magnesium, and sodium are the three most important electrolytes because they are imperative for promoting hydration and balancing the body’s homeostatic mechanisms. Without the right balance of these electrolytes, the body can’t provide energy to keep vital organs like your heart, kidneys, and liver functioning properly. Consuming a pre-workout fortified with electrolytes before (as well as during and after) exercise will ensure optimal hydration, muscle function, and recovery. Unfortunately, many electrolyte products contain too much sugar/carbohydrates, far beyond what the average exerciser needs. They also often contain artificial colorings. You’ll want to opt for a pre-workout that includes the three electrolytes mentioned above without artificial additives and high sugar count, such as Complete Essentials. It’s important to fuel your body with the right nutrition in order to maximize your workouts and fat loss results. A pre-workout shake is a simple, stress-free way to accomplish this. There are a lot of different pre-workout products on the market. Some of them contain things that can hinder your workout, like caffeine or antioxidants. 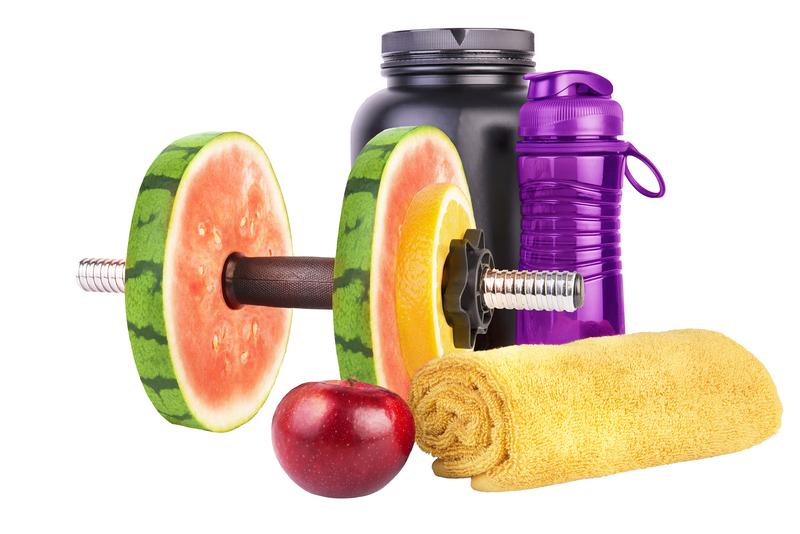 Others are missing certain ingredients that can vastly improve your performance and recovery. A pre-workout that doesn’t include all of the EAAs (not simply the BCAAs), Citrulline Malate and electrolytes won’t provide you with the results you ultimately want. 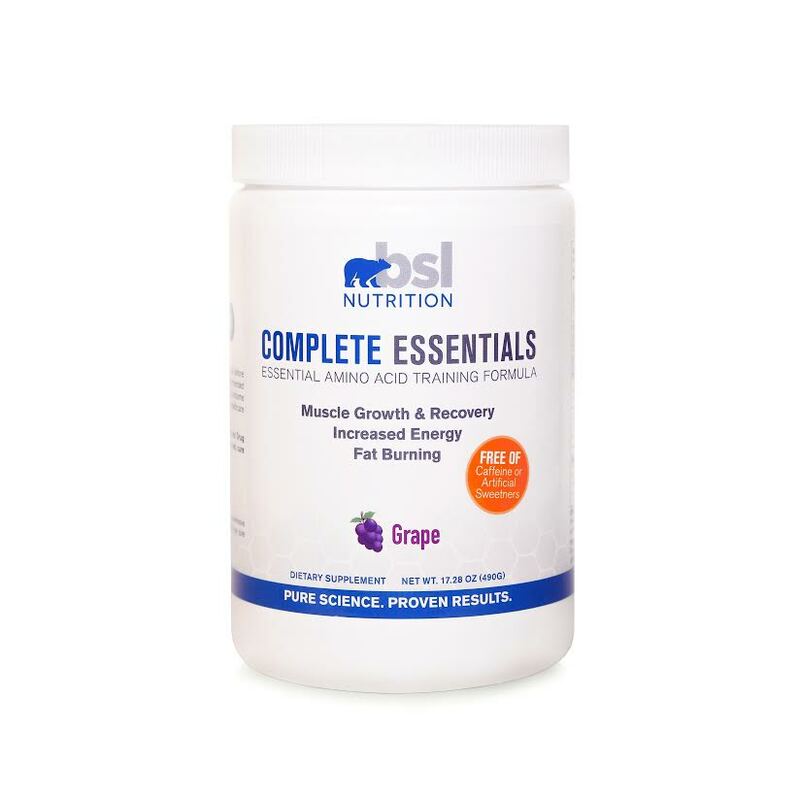 Complete Essentials pre- and intra-workout powder is formulated specifically to include these three must-have ingredients, as well as additional synergistic workout nutrients like L-Carnitine, B6, and L-Aspartic Acid, to ensure the best workout results possible. Click here to learn more about our product and how it can benefit you.